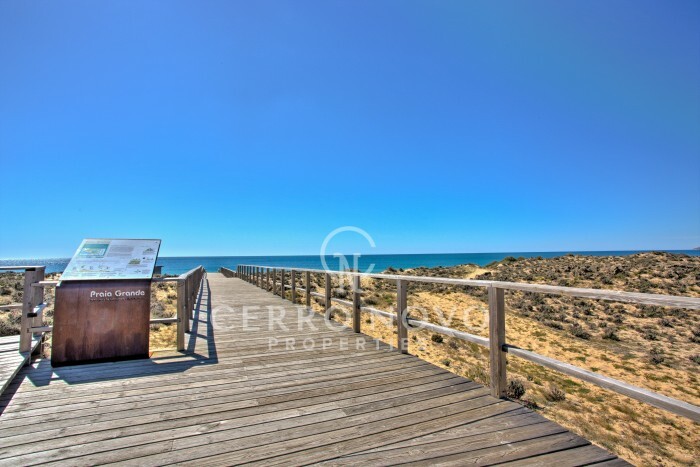 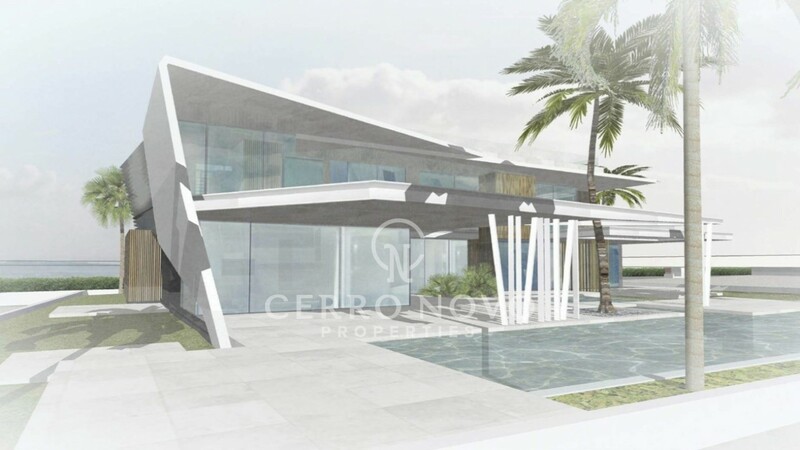 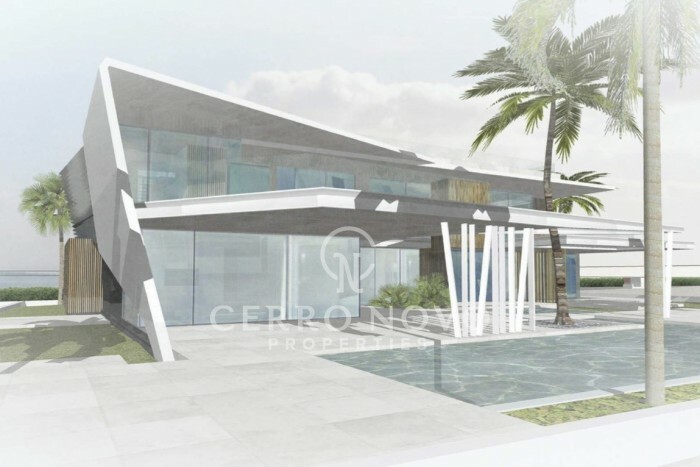 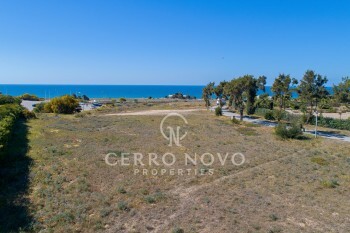 Amazing plot with sea view by the beach! 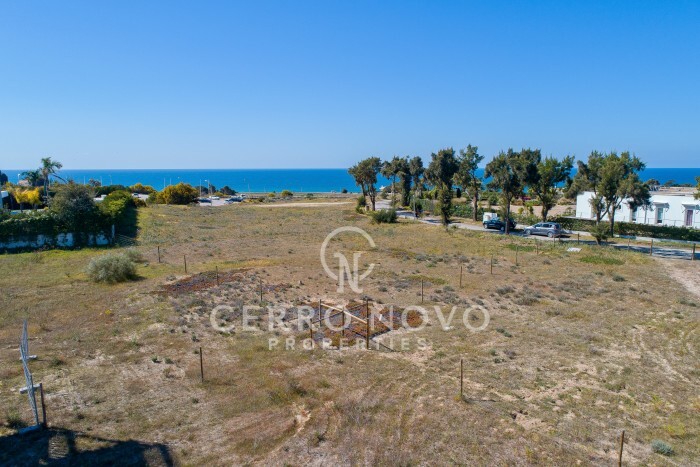 Large plot with fantastic sea views! 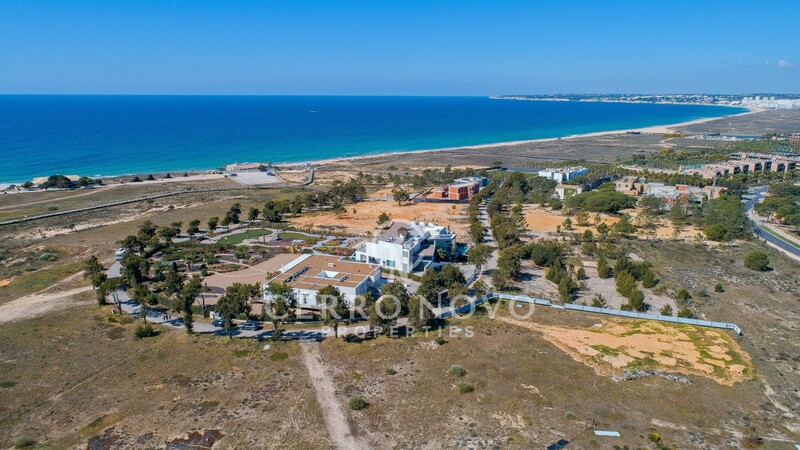 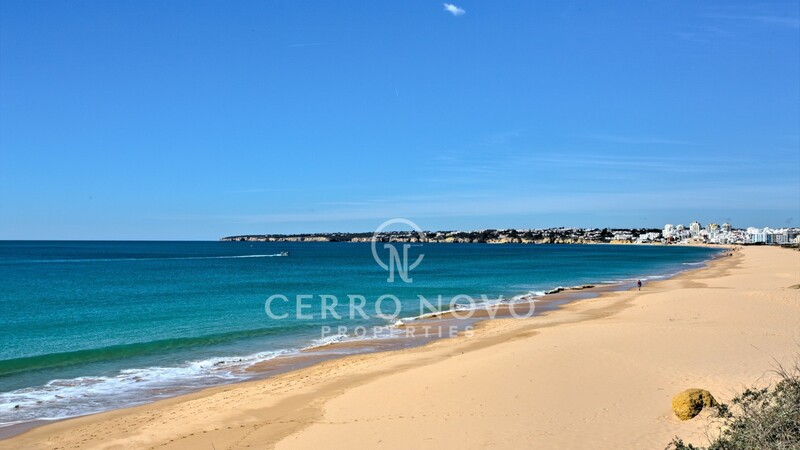 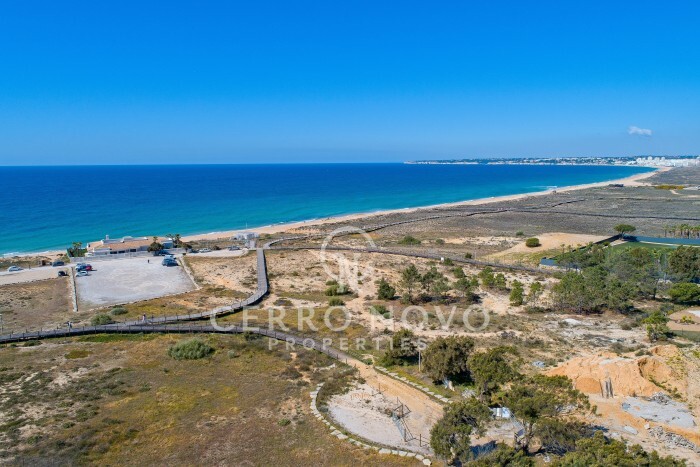 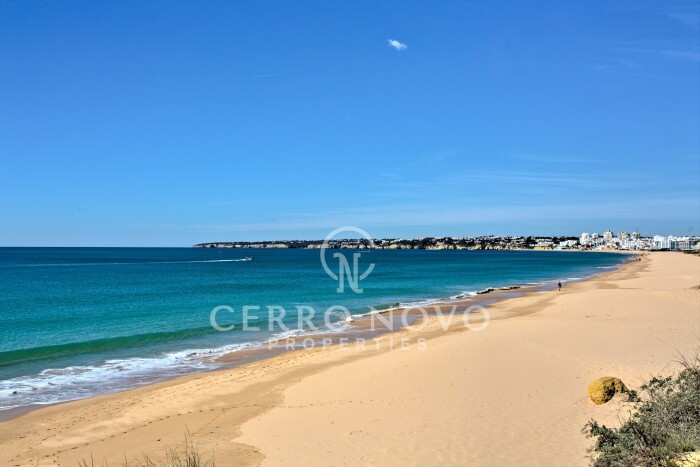 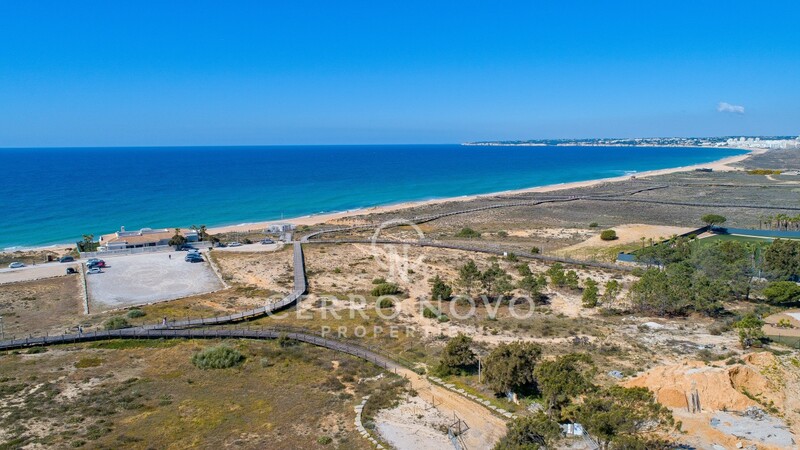 Exciting opportunity to design and construct a fabulous new villa on the coast, right by the 7 km golden sandy beach of Salgados which in on the 18 hole Salgados Golf course and the nature reserve and lakes. 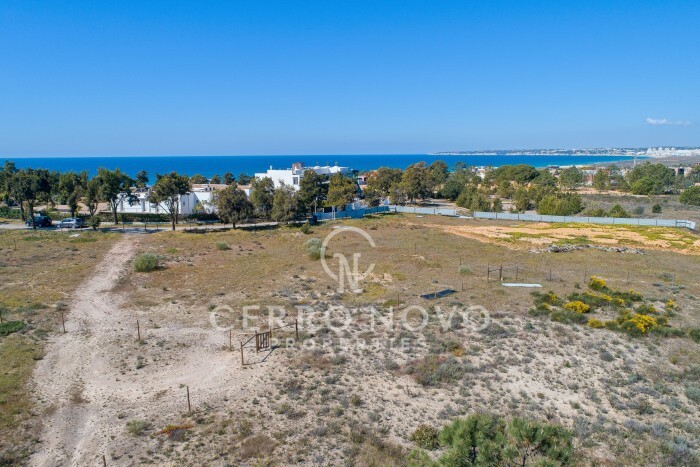 Large level plot to ensure that a substantial private can be built within it's own garden. 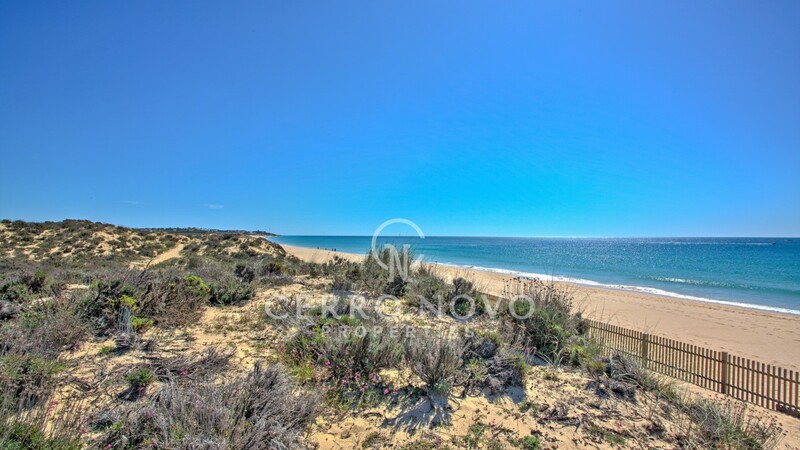 Salgados is a lovely quiet area with a very pretty 18 hole golf course, a protected nature reserve well known for it's pink flamingos and many other birds that come to the lakes to breed attracting bird watchers from all over the world,the 8 km golden sandy unspoilt beach with very little development, as well as the amazing selection of high quality beach bars and restaurants such as Vila Joya 2 star Michelin restaurant, spa and boutique hotel located on the beach!